We especially redesigned our VFX middleware to offer new user-friendly features to FX & Technical artist. Found a bug? Got suggestions or ideas for improvements? Submit a ticket here or contact us. 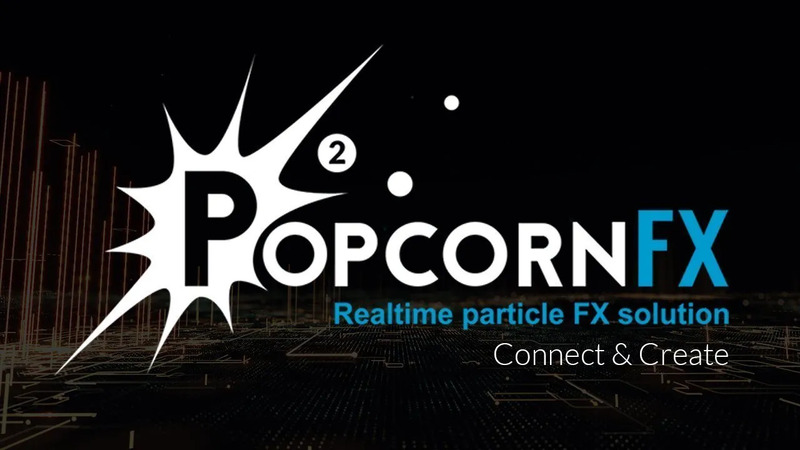 PopcornFX is an FX editor, multi-platform & cross engine. It’s currently in use in a wide variety of game productions from Indies to AAA, and also employed on-set previsualization, full performance motion capture for Real-time FX productions, and XR experiences development.